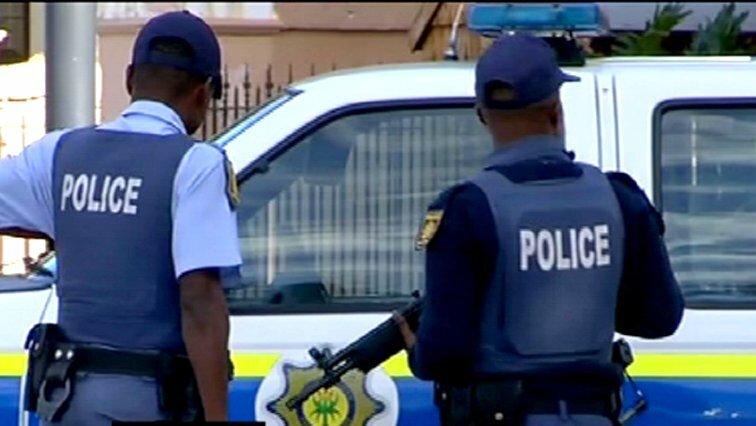 EC police searching for three suspects who allegedly raped learners - SABC News - Breaking news, special reports, world, business, sport coverage of all South African current events. Africa's news leader. Police spokesperson, Dineo Koena is urging anyone with information to come forward. Police in the Eastern Cape are looking for three suspects who allegedly raped four learners aged between 19 and 21 years at Mqhekezweni outside Mthatha. It’s alleged the learners, who go to a local high school, were sleeping in a house they are renting when the suspects kicked the door open at midnight. They allegedly took them to a nearby bush where they raped them. Police spokesperson, Dineo Koena is urging anyone with information to come forward. “It is alleged that at about 12 midnight the learners were asleep in their house where they are renting and the suspects fired some shots outside the house, broke the window and kicked the door open, then they gained entrance. Afterwards they took the learners to the dongas, raped them and fled the scene. We request anyone with the information to please let us know or may call 08600 10111 crime stop line whereby the information will be anonymous. We are going to hunt them down and we promise that we are going to arrest them,” says Koena. This entry was posted on 15 Mar 2019,05:04PM at 5:04 PM and is filed under South Africa, Homepage Latest Stories Slider. You can follow any responses to this entry through the RSS 2.0 feed. Both comments and pings are currently closed.